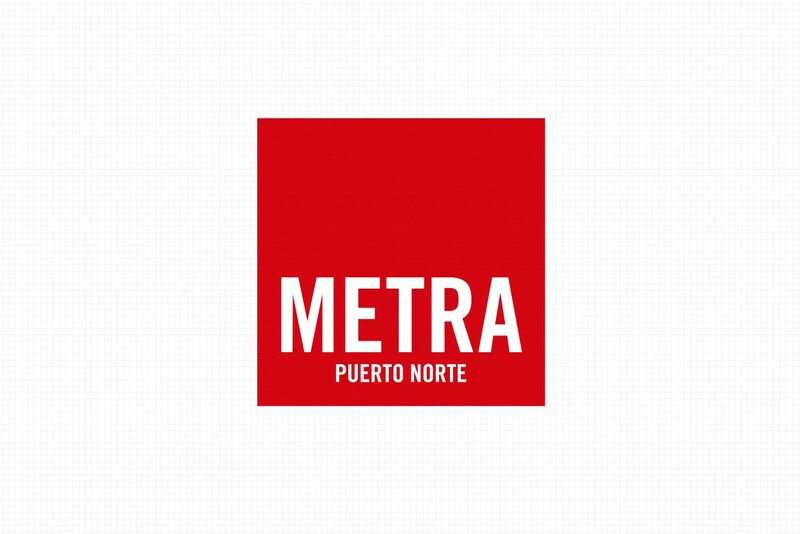 The complete development of Metra Rosario for TGLT in 2012. We started with naming and branding. We created the concept of "The impossible is achieved by installments". After that we designed a campaign of mass consumption with ads in tv, movies, public, graphic, online, inserts in the main newspapers of the city. We also did showroom, events, sales folder, unit plants, brochure, website, fencing.